Who hasn’t wanted to be an international supermodel their entire life? Oh… that would be Harriet Manners. Harriet is all numbers and logical thinking. She gets math but doesn’t understand fashion. She leaves all of the beauty tips and tricks to her best friend, Nat. At least until she gets “spotted” at a local fashion event where her “geek” life gets flipped upside down. 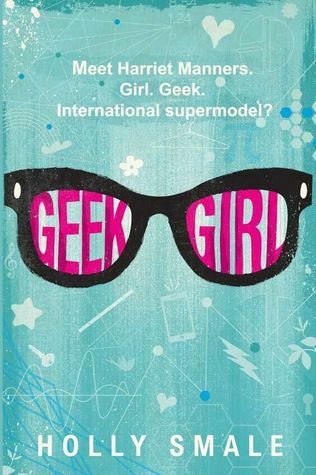 Geek Girl by Holly Smale is laugh-out-loud funny and will leave you with all the warm and fuzzies. It will remind you to celebrate who you are and that we are more than what we label ourselves. Smale’s characters are golden. 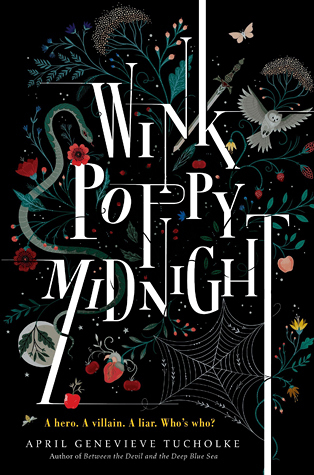 Each character holds their own and their are so many dominant and out-there personalities you will constantly be entertained even after the last page. “Nobody really metamorphoses. Cinderella is always Cinderella, just in a nicer dress. The Ugly Duckling was always a swan, just a smaller version. And I bet the tadpole and the caterpillar still feel the same, even when they’re jumping and flying, swimming and floating. I didn’t need to transform after all. My name is Harriet Manners and I am a geek. 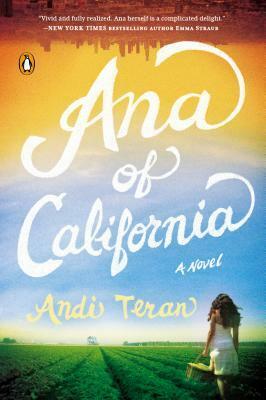 If you are in search for a feel good and light-hearted novel, this one’s for you. For full synopsis for Geek Girl, click here. All opinions are my own and are not affiliated or endorsed by any company or organization. Um, Amy Spalding have we met? Because I am pretty sure you just wrote about me in your newest book, Kissing Ted Callahan (and Other Guys). Awk-ward. No really, awkward. This book is chock-full of it and it will have you laughing out loud (and yes, mighty loud) til the end. 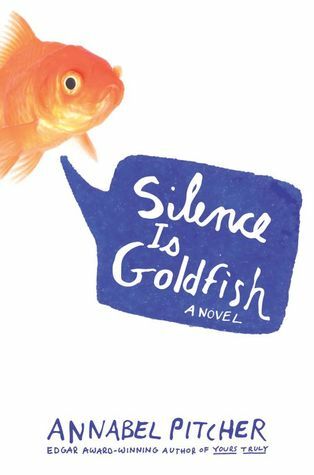 This book has been compared a lot to Nick and Norah’s Infinite Playlist. 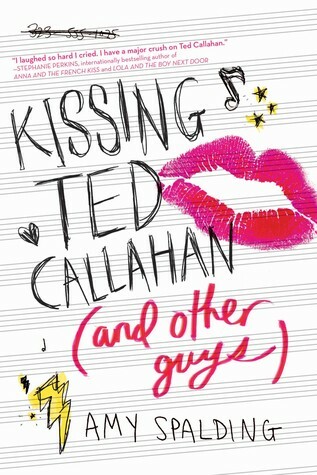 It definitely has a similar vibe, meaning Riley is in a band and music is a huge part of this story, but Kissing Ted Callahan (and Other Guys) is definitely in a category of its own. Spalding was very smart when she wrote this novel. 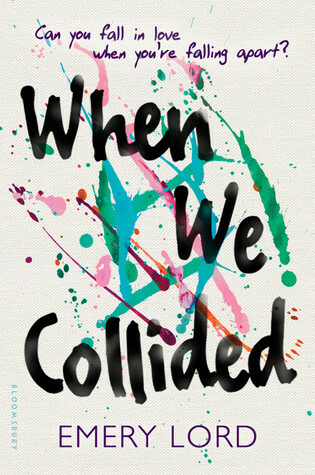 It is a love story that is so authentically adolescent, you will feel like you are in your teenage shoes again. Get ready to laugh because this one brings everything to the table. For full synopsis click here. 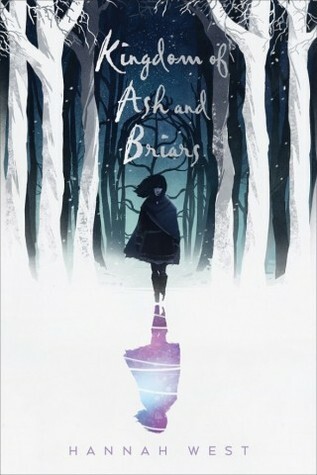 Special thanks to NetGalley and Little Brown for this ARC. It was a pleasure reading this title!